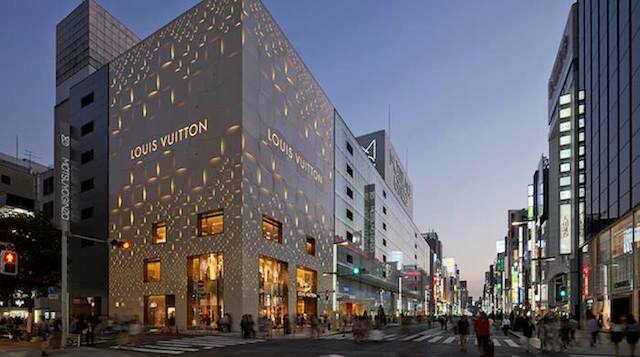 It’s in the upscale neighborhood of Tokyo, in Ginza, that Louis Vuitton recently opened its doors. 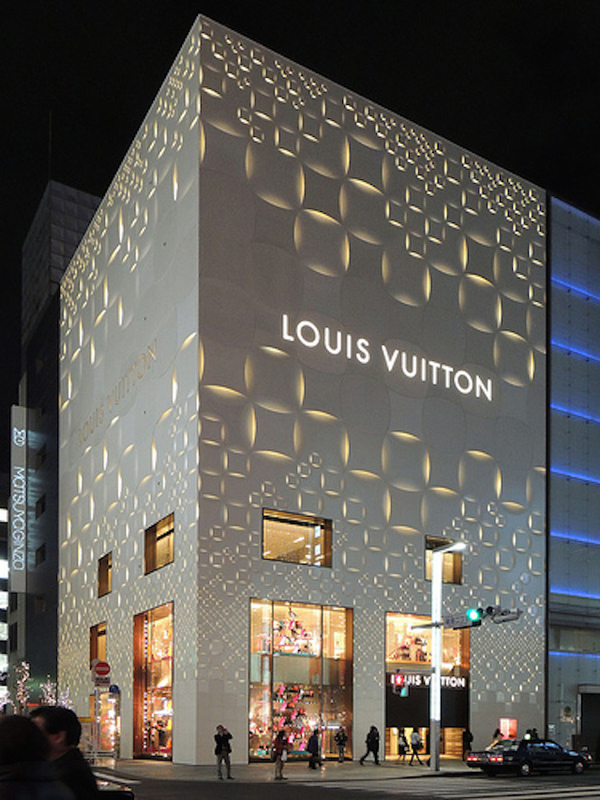 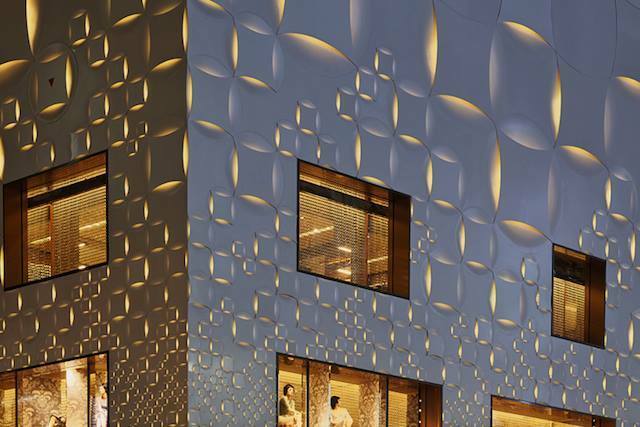 The facade was built with an unusual design : they use the image of the country, between modernity and tradition, to create graphics that refer to Japanese style ornaments and to the codes of the famous fashion house, such as checked pattern. 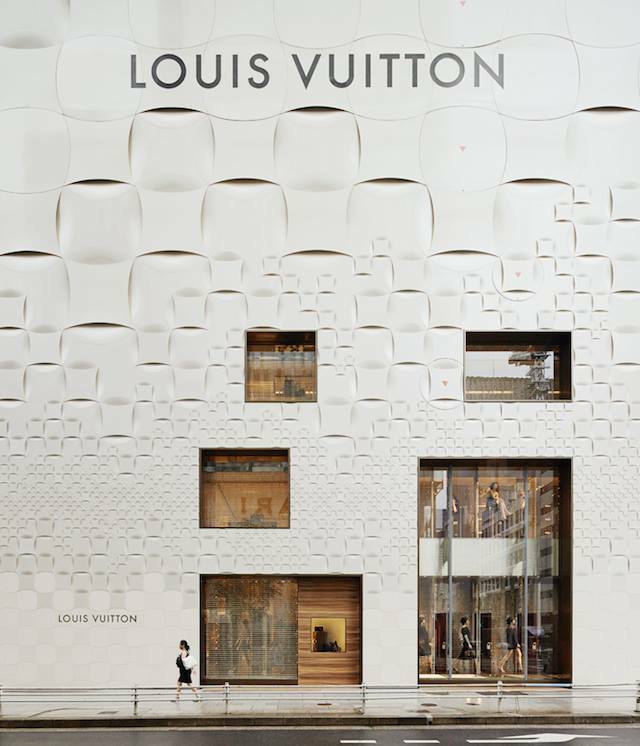 To discover in images.